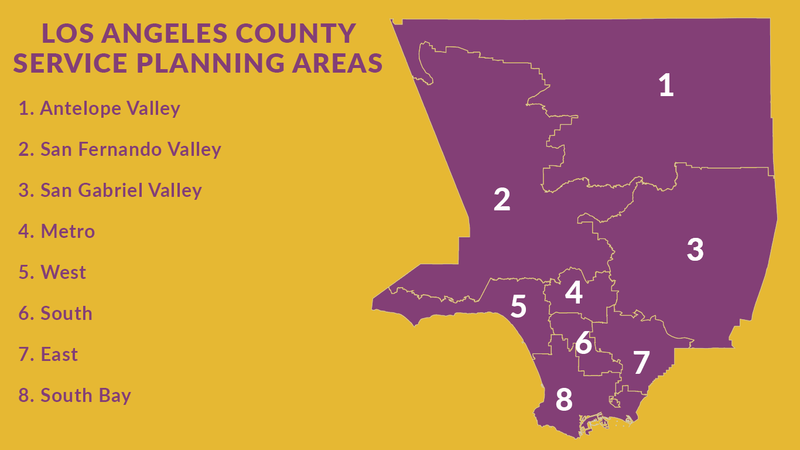 Almost 900 people have been housed through L.A. County’s Homeless Incentive Program. Meet Felicia Rich, who recently moved into a home of her own. There’s room to look up at the stars in her backyard, and space to spend time with her children and grandchildren.